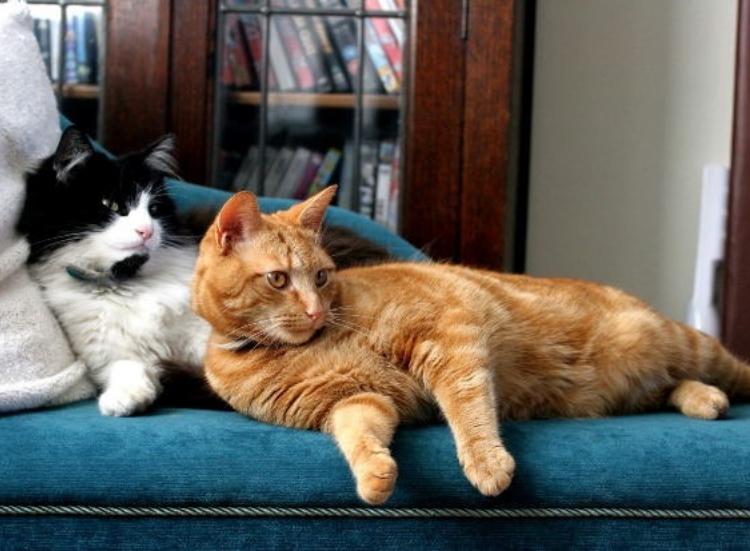 Save money on your cat’s essential preventative health care. 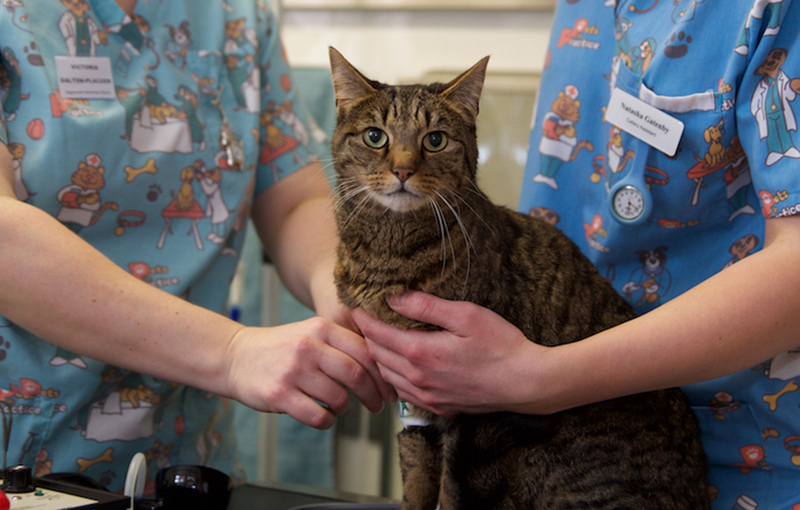 Cat’s Whiskers Veterinary Clinic is a CAT only veterinary clinic situated in Worthing, West Sussex. 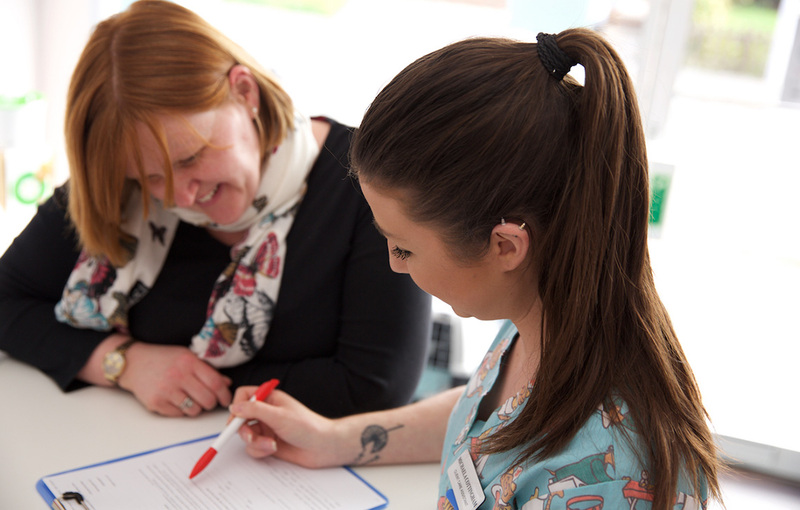 Unlike most vets in Worthing, we are proud to be independent and not part of a national chain. 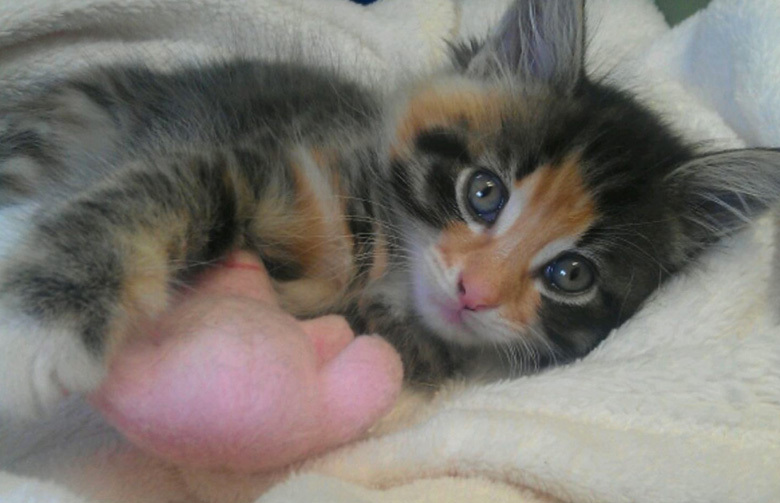 Keep your new kitten safe. We will be closed on Friday 19th April and Monday 22nd April 2019 for Easter. If you have an emergency, please contact our out of hours provider South Downs Emergency Vets. 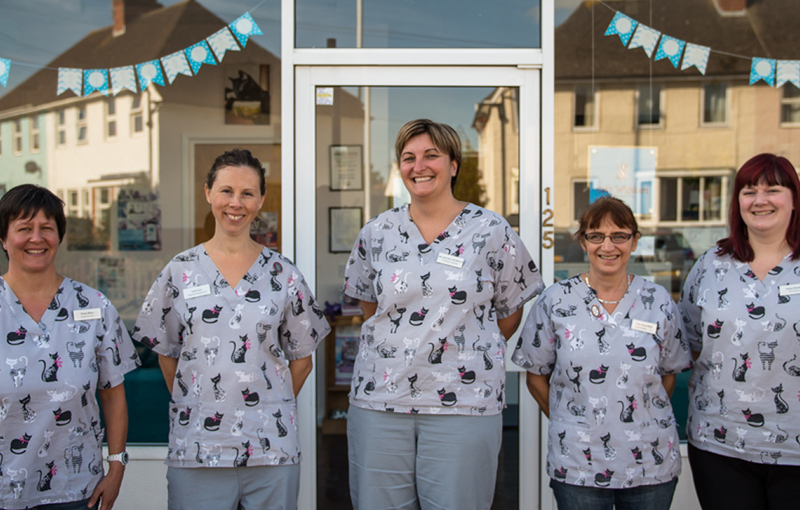 From our cat only veterinary clinic, in Worthing, West Sussex, we are able to provide high quality veterinary care in an environment exclusively designed to make your cat’s trip to the vet more calm and comfortable with our modern and well equipped surroundings. 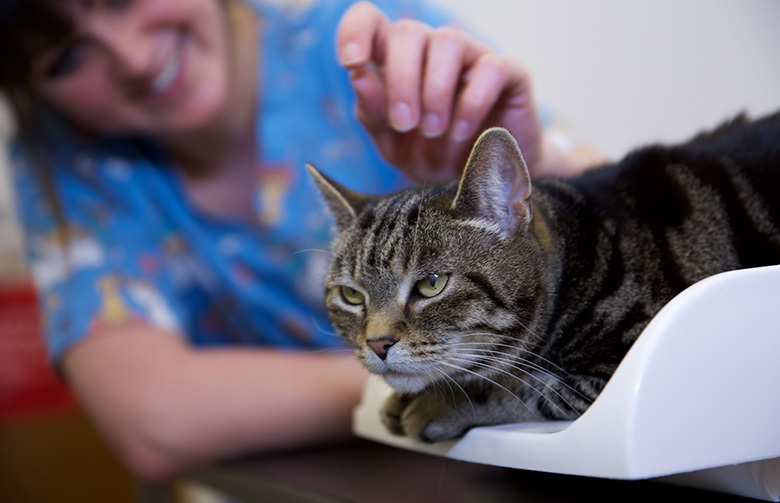 We know that a trip to the vet can be a stressful experience for both cats and their owners, and we believe that an entirely feline environment is the solution to turning this experience around. 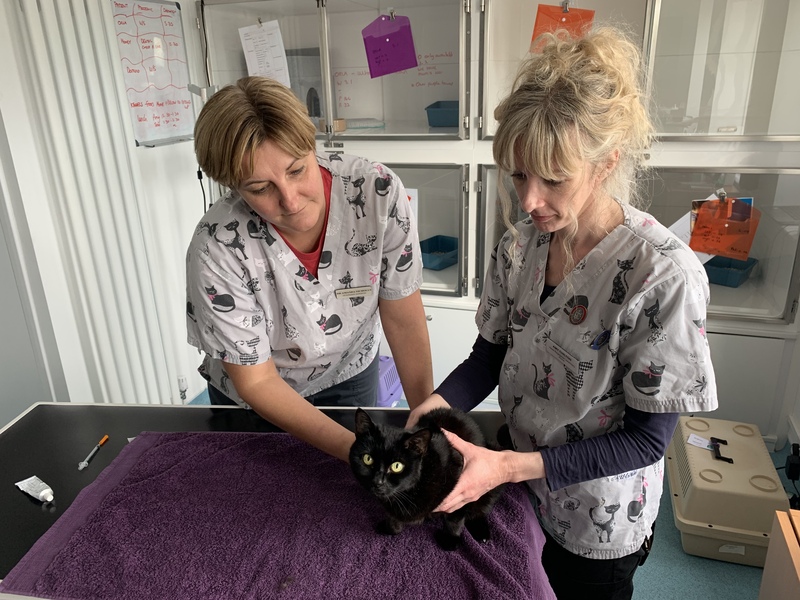 Throughout her time as a vet, our Veterinary Surgeon, Amanda’s combined love of cats, and her first hand experience of the stress and trauma that a visit to a multi animal veterinary clinic can cause to cats, compelled her to start up Cat’s Whiskers. Since then she has undertaken training and numerous courses to become specialised in the optimum treatment and handling of cats. 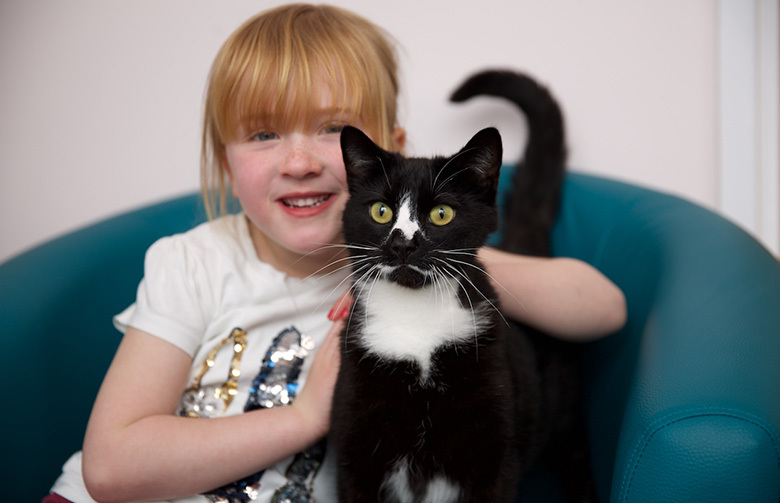 And the love of cats doesn’t just come from Amanda, every member of our team is a self- confessed cat lover, passionate about providing the best experience for your pet at our clinic. 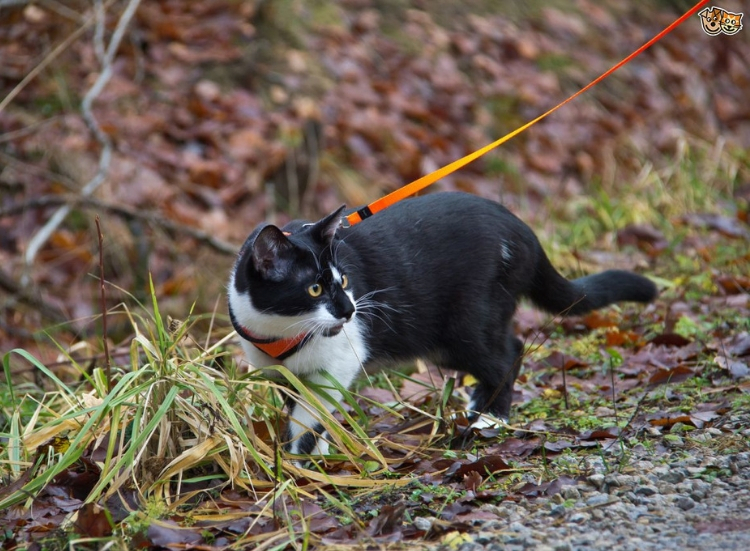 There is no doubt that at Cat’s Whiskers, your cat will be in safe and caring hands. Our reception is open Monday to Friday 08:30 – 18:00, with a late night opening on a Tuesday until 20:00 and a 24 hour emergency service. In the event of an emergency please call 01903 830577.